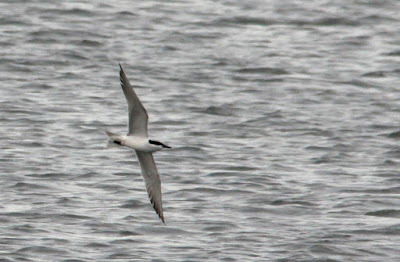 A Pomarine Skua and a Great Skua flew east this morning and a first-summer Mediterranean Gull was feeding at the Patch but very little else was seen offshore. 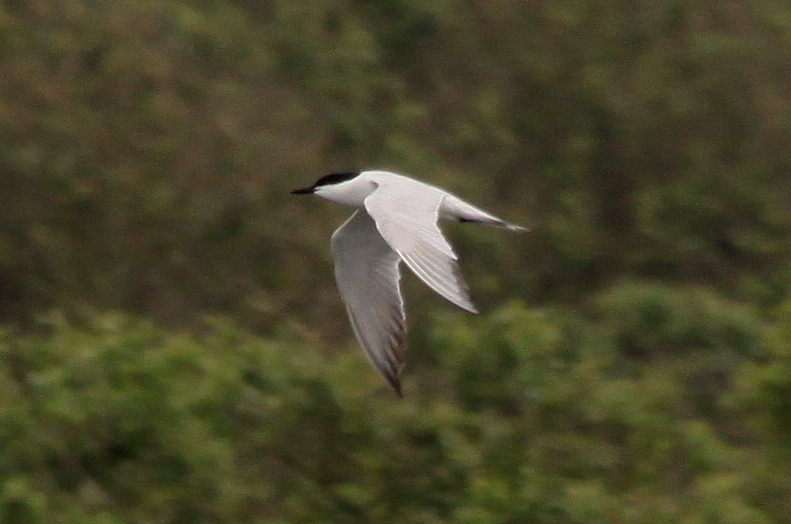 A Spotted Flycatcher was seen on the land. 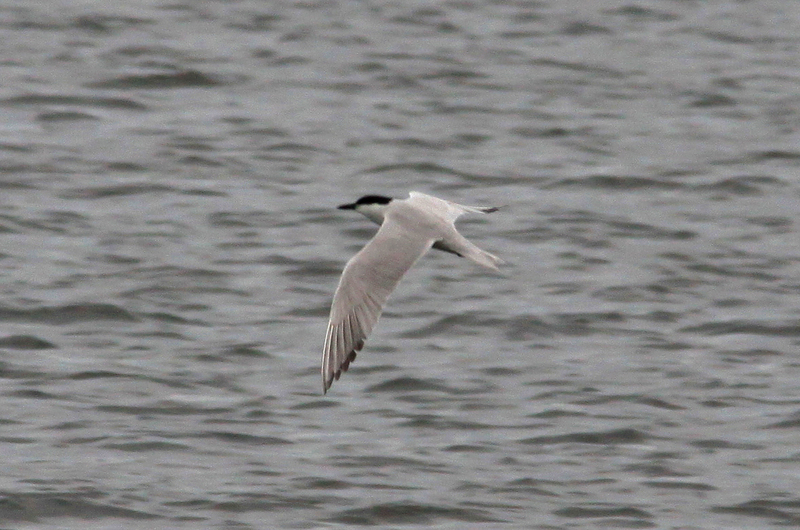 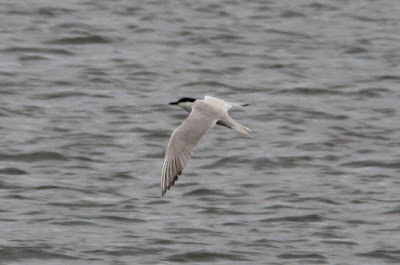 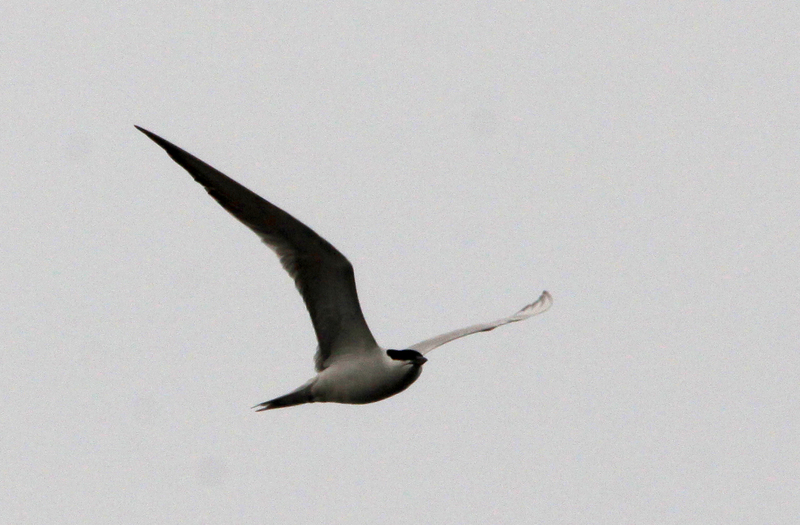 No question about the bird of the day though when a Gull-billed Tern was found in the early afternoon on Burrowes Pit on the RSPB Reserve. 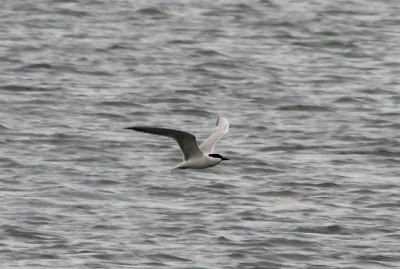 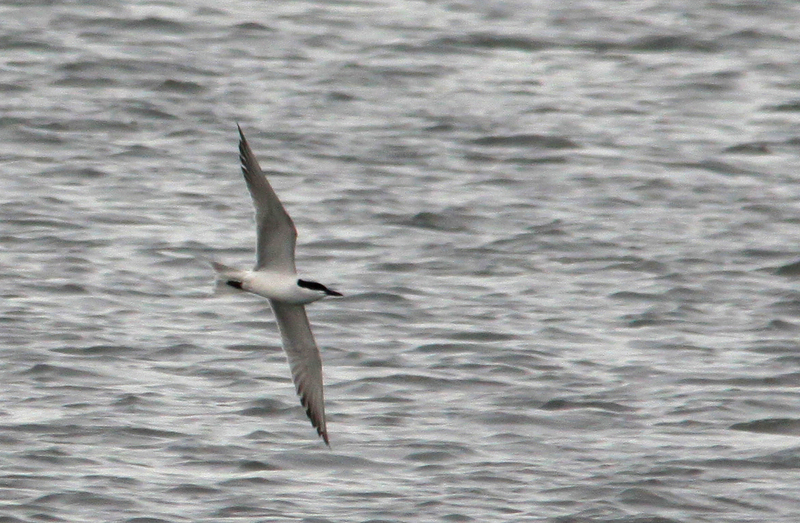 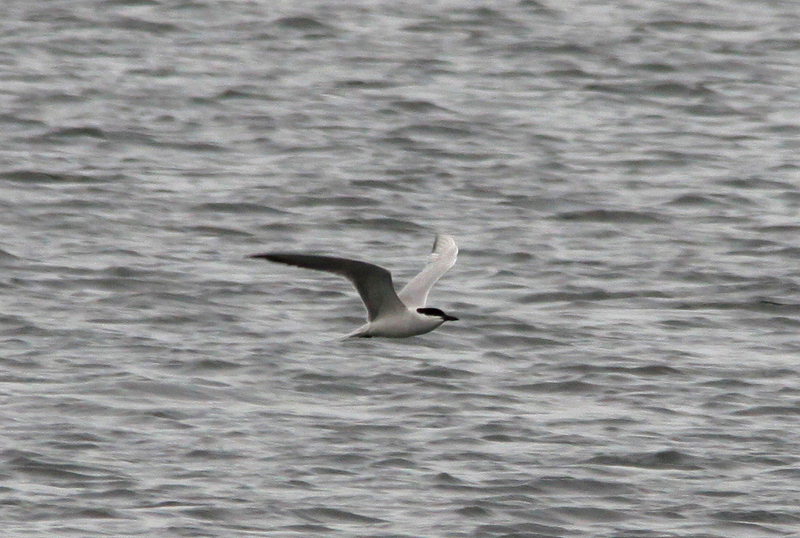 It then gave excellent views until around 1900hrs when it flew north. 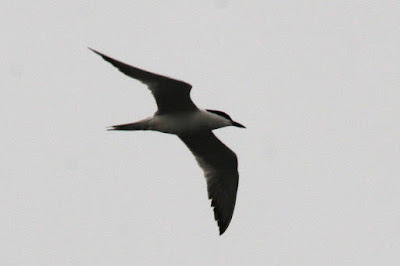 The views were just a bit distant for really good photographs but a selection of some reasonable shots are shown below.